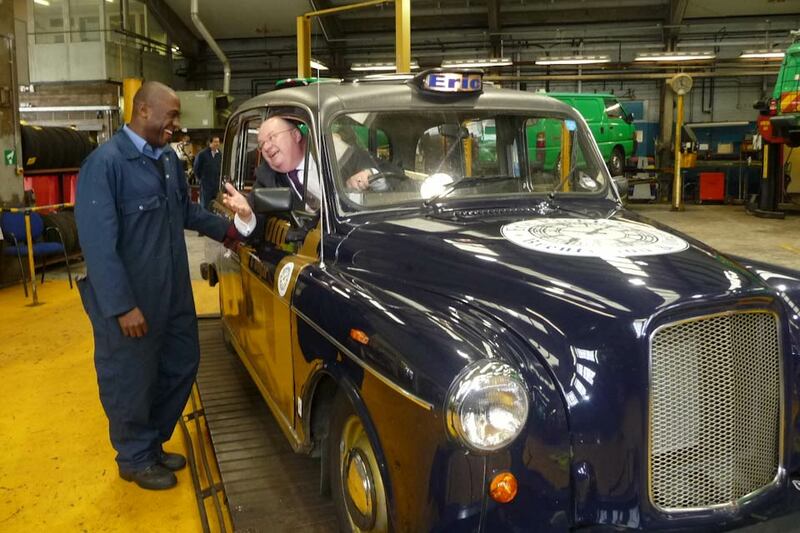 Communities Secretary Eric Pickles urges councils to offer MOTs rather than push up parking charges to generate income. 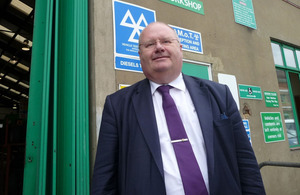 Councils that are offering MOTs rather than wielding the wheel clamp and waging war on motorists are showing how it is possible to earn income and save their residents money, Eric Pickles said today (16 September 2010). Across the country there are hundreds of council run MOT test centres which are used to check council vehicles like buses for their safety and roadworthiness. These centres can also open their doors to the public and because these council run garages only offer tests, not repairs, customers can feel assured that there is no hidden agenda for extra trade. “Pushing up parking charges is in many ways the lazy approach to raising revenue. MOT schemes show that there are plenty of opportunities for councils to raise extra income without turning motorists into cash cows. “With a little bit of innovation and creative thinking councils can use the skills and resources already at their disposal to charge and trade in a way that boosts town hall coffers whilst helping rather than hitting the pockets of drivers. Council MOTs are just one example of local authorities using their resources to generate income. Many insurers insist on an annual inspection of trees within policyholder’s premises. This is to safeguard owners against trees being blown over or collapsing. A large city council is undertaking these inspections as part of its arboriculture work. The inspections have been carried out for council premises, private householders, private companies and health trusts. This service has been undertaken for approximately 1 year. The work is undertaken by the council’s arboriculture team and equates to around 25% of their workload or £30,000 of income. The external auditor has raised no objections to this work being carried out. Following analysis of the local area it was found that an extreme skills shortage existed in this service and therefore the council decided to utilise the expertise and equipment it possessed to the benefit of the local community. A charge of approximately £100 per tree is made for the inspection process with additional works incurring supplementary fees. Coventry council is providing a service to residents who want to create driveways from the roadway through the verge to the edge of their property. This is offered via powers contained within the Highways Act 1980. The council provides both a quotations and construction service if residents need to drop the kerb from outside their property to make a driveway. The kerbs will be replaced with usually three low units and a splay kerb at each side. Generally the surface will be rebuilt in tarmac for the full width of the footpath. Only where all other crossings in the street are in concrete flag will the flags be reused on a new foundation and the first tarmac layer, followed some days later by the final tarmac layer. Permission is required from the council in order to construct this. Residents are free to use their own contractors to carry out the work but they must be accredited. Residents will be sent a list of suitable accredited contractors including the council’s own direct labour organisation when requesting the work. These case studies are provided by the Association of Public Service Excellence.